Read Ezekiel 37:1-4: Has there ever been a time in your life when you felt as though you were standing in a valley of dry bones? What do you think God is trying to teach Ezekiel through this vision? What do you think God is trying to teach us with this same vision/experience? We read in Ezekiel 37:5-6 that God is telling Ezekiel to preach to these dry bones. This might seem like a ridiculous task. In a similar manner, has God ever called/nudged you to do something that seems ridiculous? Read Ezekiel 37:7-14: Has there ever been a time in your life when things seemed so bad that all hope was lost? How did/could this passage help in that situation? 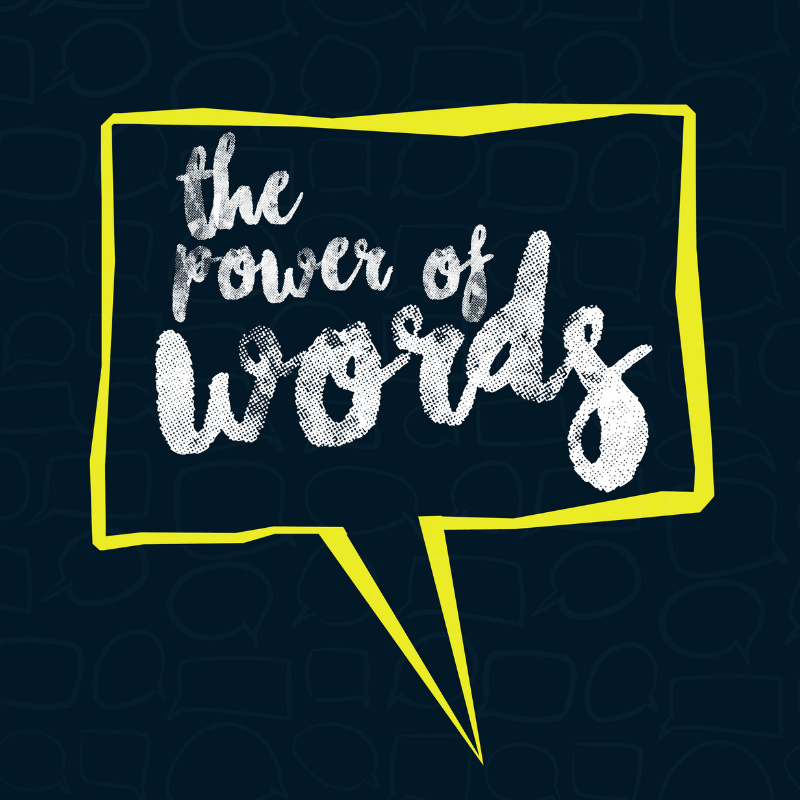 Words have the power to bring forth life in the midst of hopelessness. In the coming days, think about the ways and situations in which you might have the opportunity to speak works of life. At the same time, be mindful of those moments when you receive life-giving words.